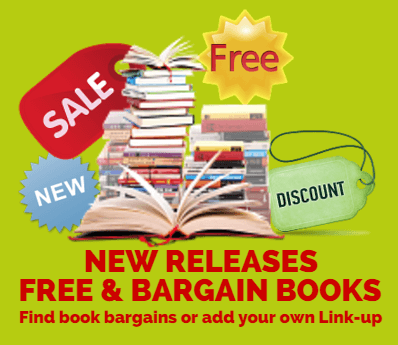 If you’re an avid reader on a budget, you’ll find loads of free and bargain books on this linky, plus all the new releases from Beck Valley Books. Yes the weekly book linky has returned to Mother Distracted. I’ve been suffering with a terrible cold all week, probably due to my less than fabulous diet which has, typically, arrived when the Husband has gone to Vancouver for his company sales week. Times like this always give me a real appreciation of how hard single parents work! We’ve thankfully managed to avoid the worst of the return of the Beast From The East and I have to say that, pretty as it looks, I’ve had my fill of snow this year. It never turns up for Christmas, does it? Happily I’ve got the hang of the slow cooker so tea time cooking is a little more adventurous and we love to indulge in a warming winter pie or two this time of year. Wherever you are, I hope you’re keeping warm and well. 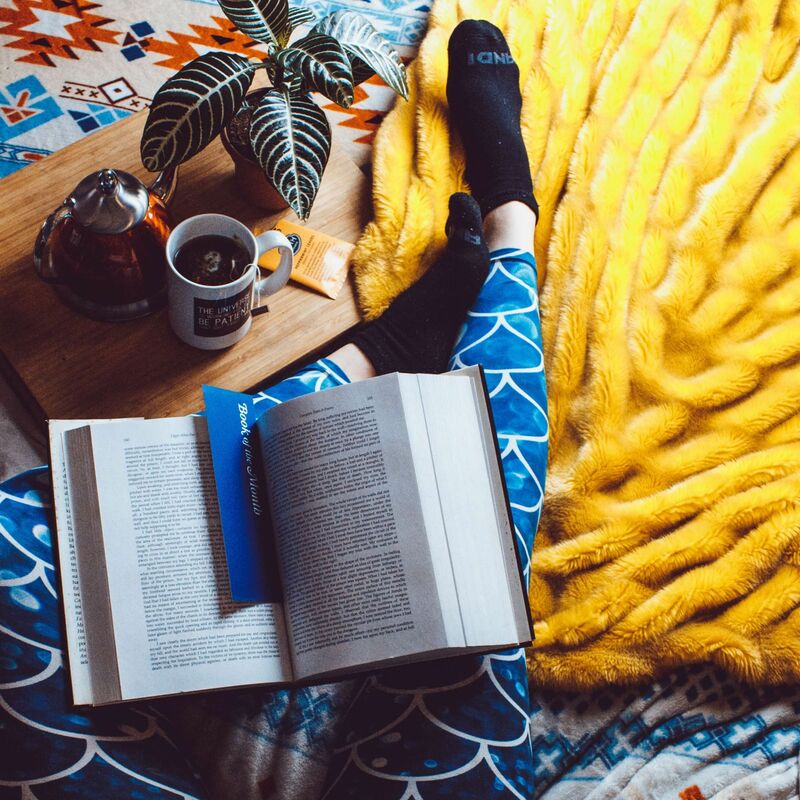 As usual, there are some great books on the linky – and don’t forget you can always add your own to spread a bit of book love. Don’t forget that I still have plenty to be won on my giveaways page and don’t forget my weekly problem page here. Happy hunting for your free and bargain books on this link. 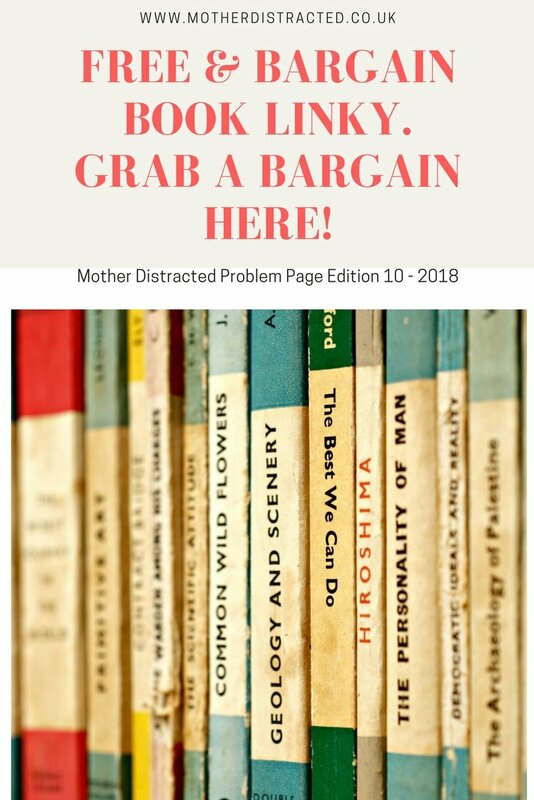 "Reasons Why Dating Your Spouse Could Save Your Marriage"
"Problem Page Edition 11 – 2018"